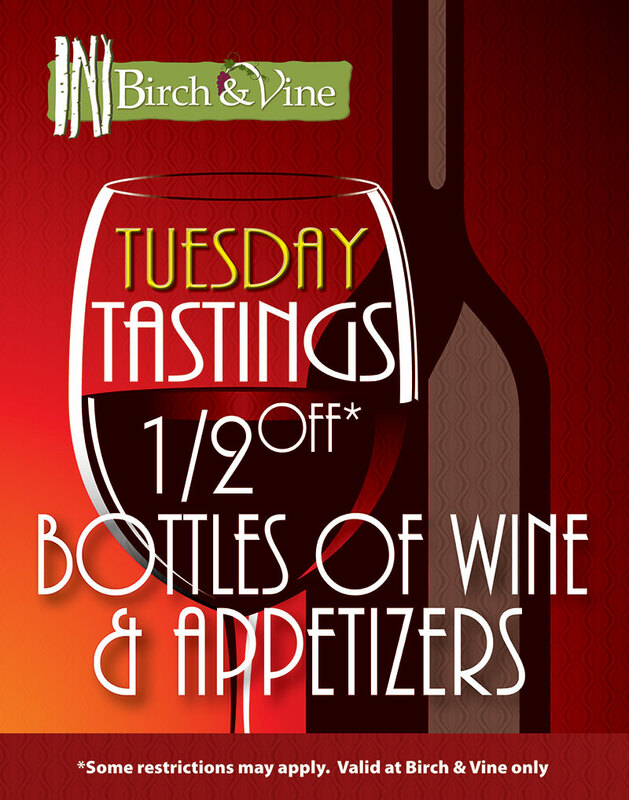 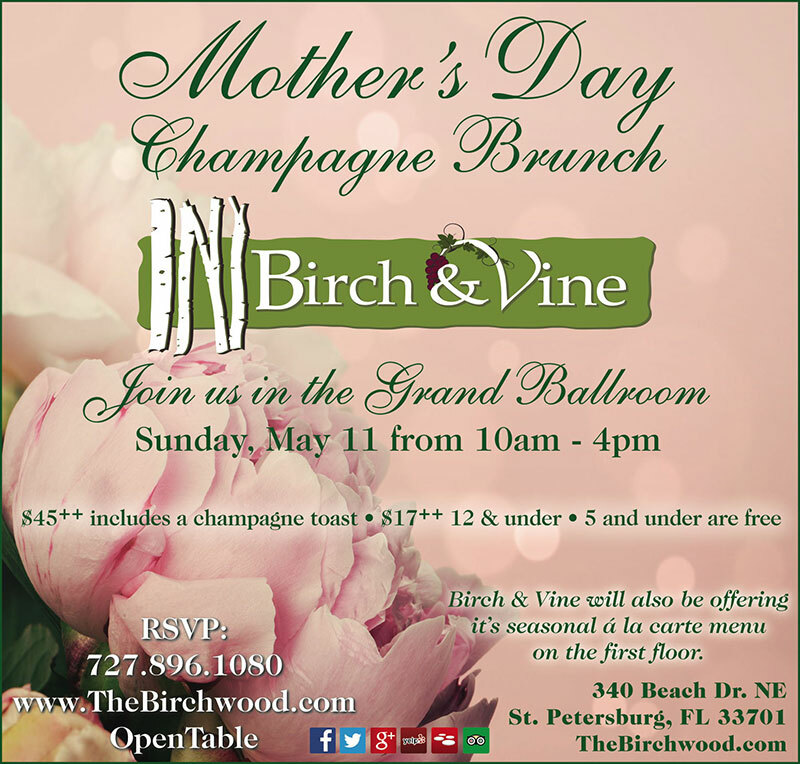 Birch & Vine sits inside The Birchwood on Beach Drive. 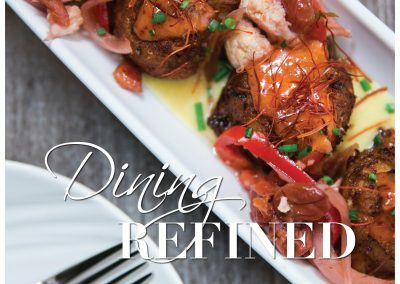 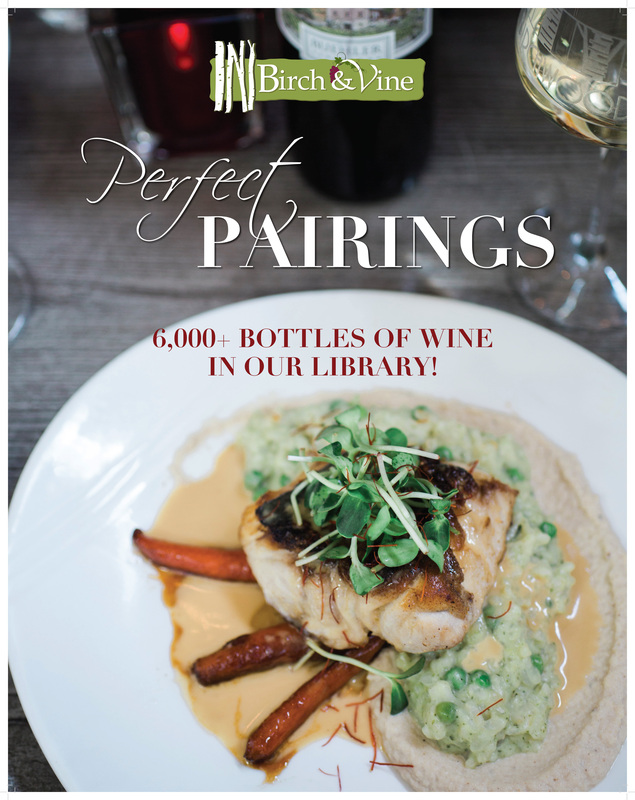 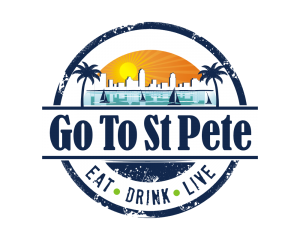 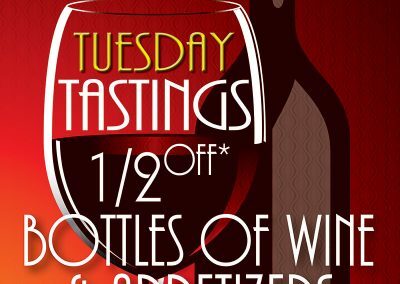 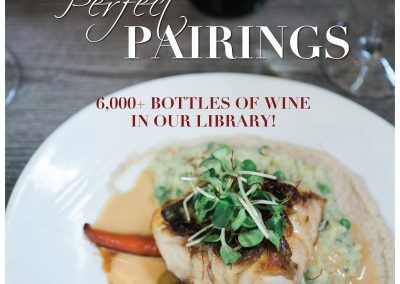  With award winning dining and farm to table menu items it’s one of downtown St. Petersburg’s most iconic restaurants. 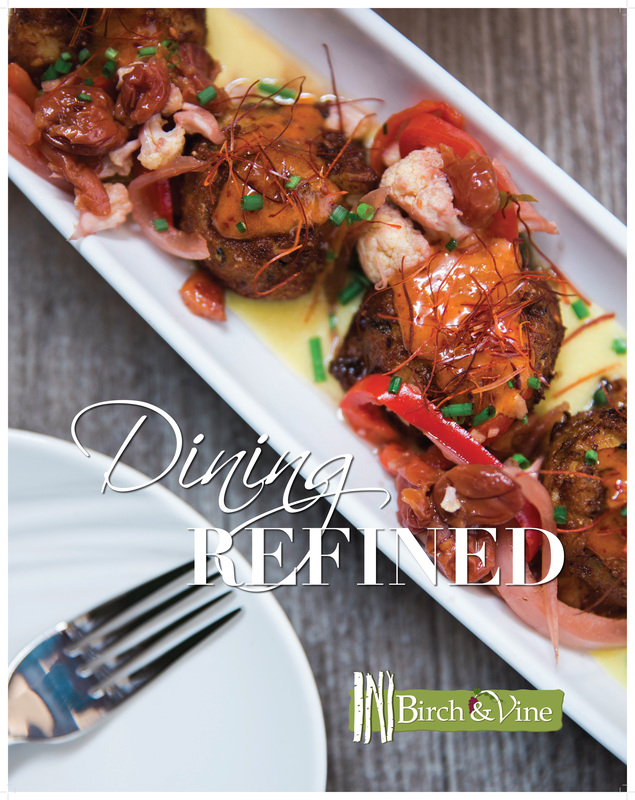 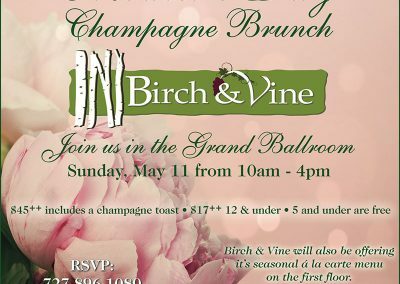 After the historic renovation, Birch & Vine needed branding, logo creation and collateral materials to kick off the success of the restaurant.